Your ideas could be your most valuable business assets. Like any other assets, they need to be protected and exploited to their full potential. This will allow your business to reap the rewards you deserve from your creativity. As with any other valuable property, your intellectual property, original ideas or scientific discoveries, inventions, designs or creative material are valuable and are vulnerable to be taken by others or inadvertently trespassed upon. In this seminar subject matter experts will explain the headline activities involved in ensuring that your business is suitably informed to make the most of its intellectual assets. If work as or manage Creatives, Engineers or Developers – or just want to get more from your business, then this talk will help you. 0950 – 1010 Of course it’s my idea – they copied me! Open to all attendees, lunch included. Marcus has spent over 24 years in the financial services industry advising on personal and business financial strategies. 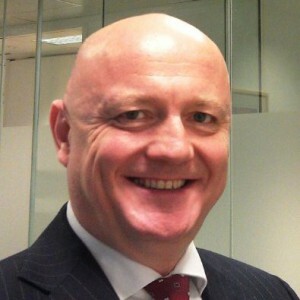 Having qualified both with the Chartered Insurance Institute and Chartered Institute of Bankers he went on to work with major institutions and create his own successful IFA practice. Achieving the privileged position of sitting on the CIA Practitioners Committee he helped advise on policy to the board and ultimately the Financial Services Authority. An accomplished presenter and public speaker he has worked in the field of Coaching and Mentoring since 1999 using the associated skills and techniques across all his business activities, as well as with personal and corporate clients. Top Line Directors cover all the key areas needed for business success – Finance, Marketing, Sales, Operations and Personal Development. Marcus’ particular area of expertise is Personal Development for business owners, including Stress management and strategic Goal setting. 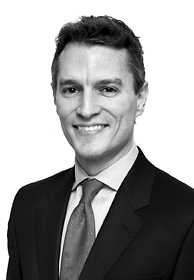 Michael is the founder and Managing Director of Decisis Intellectual Property. Michael was called to the Bar in 1988 and is also a Registered Trade Mark Attorney. After a number of years in Trade/Import-Export Finance where he gained a valuable insight in international commerce, he specialised in Intellectual Property law in house at Unilever (way he spent seven years). He spent the next five working in private practice with two IP specialist firms, and from 2000 until 2007 he was a director of Markforce Associates (an IP boutique which was a subsidiary of Omnicom Group, the world’s largest media, advertising and marketing company). 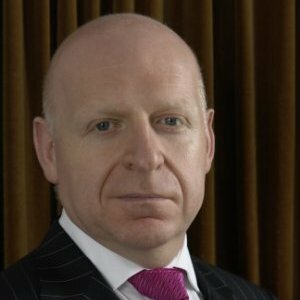 During that time he acted for and advised both Omnicom group subsidiaries and clients such as Alexander McQueen, Cronos, Dresdner Kleinwort, Toshiba, the European Bank for Reconstruction and Development, Simon Carter, Mind Gym, and Acas. In 2007 Michael founded Decisis Intellectual Property, providing intellectual property legal consultancy services to businesses. Whilst he sees it as part of his job to keep his clients out of court wherever possible, disputes will inevitably arise, and indeed in his current position he also advised CPM United Kingdom Limited in its successful defence of its trade mark InTelMark against attack by Intel Corporation all the way up to the European Court of Justice (now a leading case in trade mark dilution). He continues to advise CPM and other clients on their intellectual property legal affairs. Decisis is a consultancy providing specialist advice and services in Intellectual Property (IP) law and related legal areas. Decisis provides advice and other legal services in connection with all aspects of IP, including: The clearance and protection of IP Rights; Disputes involving IP Rights; The transfer and acquisition of IP Rights either as part of a business acquisition or sale, or independently; Internet and e-commerce issues; The commercial exploitation of IP Rights. Paul is a principal in CRA’s Transfer Pricing Practice in the London office. He has 13 years of transfer pricing and valuation experience and has helped multinational groups in a variety of industries with many different transfer pricing issues. His experience ranges from designing practical documentation solutions that efficiently mitigate risk to helping major companies defend contentious transfer pricing arrangements. Paul’s work has included identifying and valuing different types of intangibles, assessing and modelling economic risks, and designing commercial transfer pricing policies. Previously, he was a senior transfer pricing economist at KPMG and Deloitte. Charles River Associates is a leading global consulting firm that offers economic, financial and business management expertise to major law firms, corporations, accounting firms and governments around the world. With proven skills in complex cases and exceptional strength in analytics, our consultants have provided astute guidance to clients in thousands of successful engagements. We offer litigation and regulatory support, business strategy and planning, market and demand forecasting, policy analysis and risk management consulting. Our transfer pricing team is supported by a broad spectrum of resources, enabling us to leverage key skills and deep industry knowledge to the benefit of our clients. Together, our consultants offer world-class expertise in multiple disciplines and industries. For 23 years as an Independent Insurance Broker Jason Cobine has helped organisations across the UK with business insurance and indemnities. Their clients are reassured they have the protection their business needs. One happy MD reduced his unexpected costs by 80% within a week. This is an MD who now sleeps soundly. 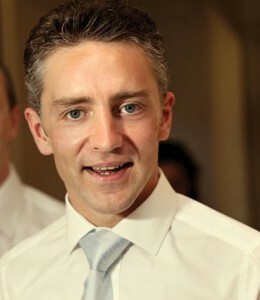 Typically, Jason helps Company Directors, Charity Trustees, Founders, Managing Partners & Intellectual Property owners. They ask him to address concerns that the unexpected may affect their Assets (including Intellectual Property), Business Income they need to stay in business & the Reputation they need to survive. David Marshall is an experienced business professional, having held C-level positions in many different entities and sectors. For the last 10 years he has worked in the R&D Tax field having skills in both technology and the tax aspects of making successful R&D claims. During his career, David’s roles have included: head of European business development at Modine (listed on the New York Stock Exchange); interim vice president at Kewill Systems (listed on the London Stock Exchange); and UK sales director in Apax-backed firm Red M. David holds a Masters in Business Administration, majoring in strategic planning, a degree in Management Studies, majoring in finance and a Higher National Diploma in Communications Electronics. MMP focus on the technology first, and tax second. This helps us work more closely with our clients, talking your language, rather than blinding you with a traditional tax and accountancy-led approach. It’s our job to optimise your technology tax relief by working with you to identify and quantify the eligible activities, and then turning that information into a valid tax claim that we manage from submission through to approval by HMRC. HMRC have specialist tax units that deal directly with claims for SMEs covering areas such as R&D, patents, and enterprise investment relief. Those specialist units also support HMRC Inspectors and Customer Relationship Managers who manage Large Business tax computations. 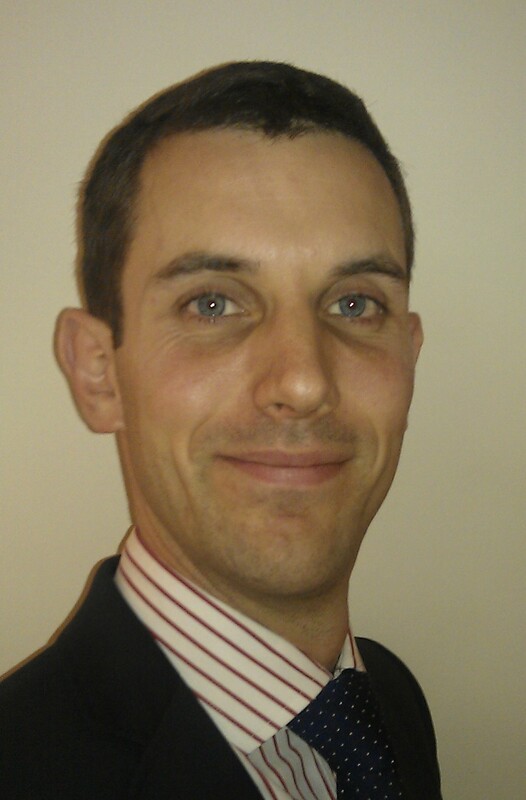 Ed is an experienced security consultant, having worked in a number of sectors, from engineering to education. For the last 7 years he has specialised in the delivery of secure government and business solutions, providing bridges between business strategy and technology function. Puddico is a leading independent Information Assurance specialist. We mitigate the risk of serious financial loss caused by computer fraud, data losses and regulatory breaches by developing, documenting and deploying a comprehensive Information Assurance policy. Most serious security breaches are due to multiple failings in people and processes, not just technological failings. Therefore, Puddico enables the adoption of a robust Information Assurance Policy that is led by the business and serves the businesses needs. 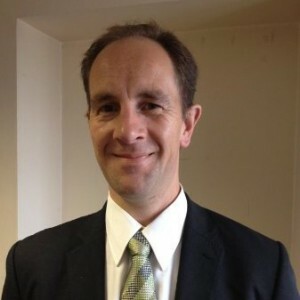 Andy is a highly experienced police detective, specialising in fraud investigations and fraud training. A confident and well practised public speaker, having addressed many seminars, conferences and training courses. I have built close and trusted working relationships with many contacts in the private and public sectors, I run the Fraud Investigators Liaison Group for investigators from the banking and insurance sectors, and I am a police advisor for the Insurance Fraud Investigators Group. The Economic Crime Directorate (ECD), led by Detective Chief Superintendent Steve Head, is dedicated to preventing and investigating fraud at all levels. Its reputation for success is considerable – in 2007 seventy five per cent of crime investigated by the unit were cleared up. City Police is the acknowledged lead force within the UK for economic crime investigation. Its expertise is sought internationally, for example in 2005 it contributed to fraud investigations taking place throughout Europe and Asia. Latest estimates suggest that fraud costs the nation a staggering £30 billion a year. When the Government announced a National Fraud Review, City of London Police was invited to participate at the highest level – evidence of the Force’s outstanding reputation in this area. This has enabled the Force to play an influential role in determining how fraud will be more effectively investigated in the future.